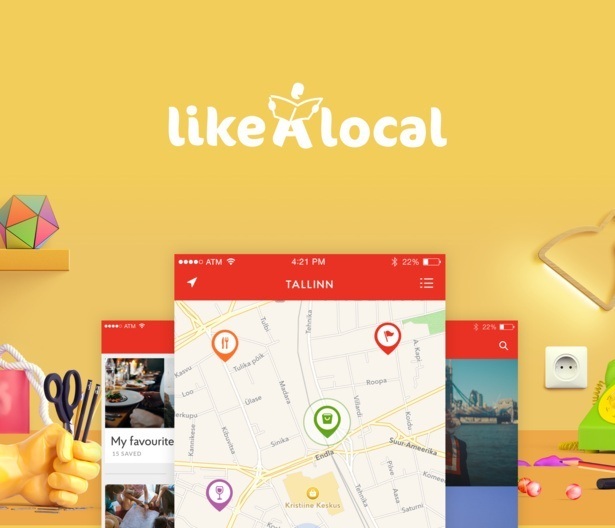 Like a local Guide is an app for tourists who would like to experience the city just like locals do. 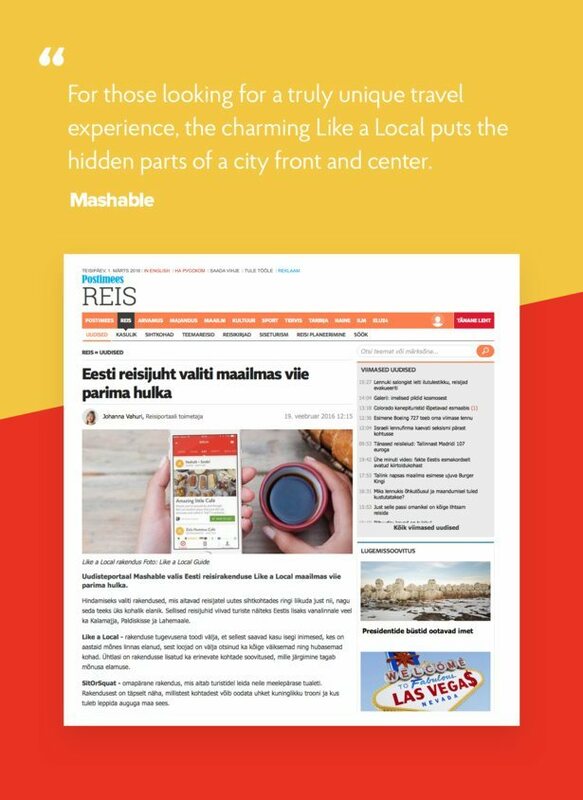 Locals' favourite cafes, restaurants, bars and sights, with detailed reviews by people who have been living in the area for ages, 100% offline. Thorgate designed and developed Like a Local’s new iOS application. When developing the iOS application, we put a lot of effort on the microinteractions and small details. The emphasis was always on the app’s simplicity and ability to use it often in offline mode.